So we started mocking up, first with letters then with trains and then combined letters and trains. And then we came up with Pilot. The first of it’s kind. Yes, I know he’s a cutie, and you see Pilot as a cute little robot holding a little yellow wrench. 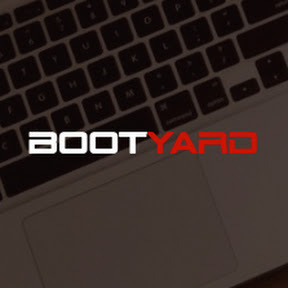 But for us here in Bootyard, we look at Pilot and we see the commitment that we made to ourselves, “to create the best Ruby on Rails Development and Web Design shop”. A company that someday would create great things that would surpass our own lifetime.